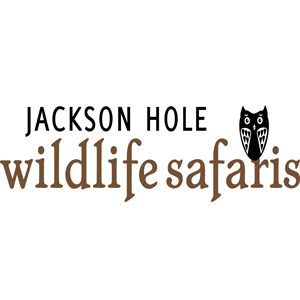 Jackson Hole Wildlife Safaris is a guide owned and operated tour company that strives to educate, entertain and connect our guests with this amazing place we call home. Our mission is to provide you with the highest quality wildlife tours and photo safaris available by combining our love for this area with a desire to share this passion with you. Founded in 2007 by veteran Jackson Hole guide and professional wildlife photographer Jason Williams. Jackson Hole Wildlife Safaris has gained a reputation for providing guests with once in a lifetime experiences while giving them a deeper understanding of the geology, history and ecology of the Greater Yellowstone Ecosystem. This 10-15 million acre, nearly intact ecosystem, serves as the global standard of successful conservation from Yellowstone’s humble beginnings in 1872 to the expansion of Grand Teton National Park in 1950. Our tour guides will lead your safari with years of experience and first hand knowledge that can only come from living and breathing Jackson Hole, Grand Teton and Yellowstone National Parks.